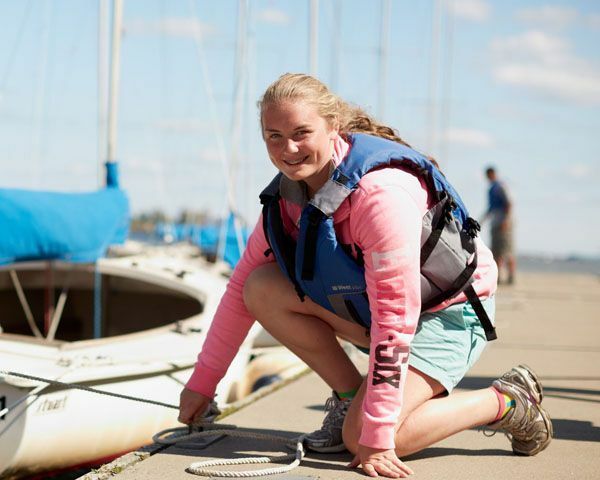 The easiest way to get out on the water–no experience required! 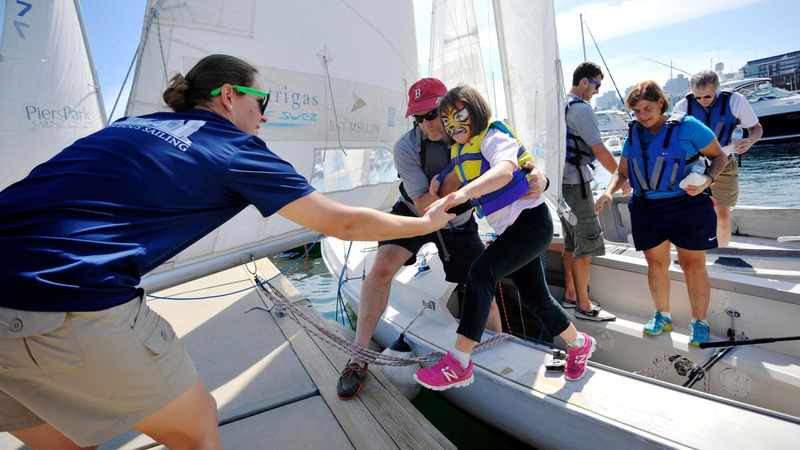 If you’re looking for a relaxing, affordable way to give sailing a try or to check out Courageous, this is it! 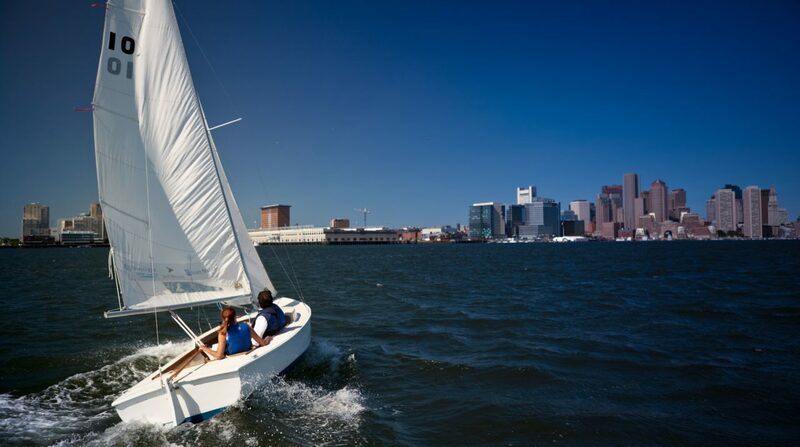 The two-hour sail is an opportunity for up to 4 people to experience the fantastic views from Boston Harbor, learn some sailing skills, or just sit back and enjoy the ride on a comfortable, stable nineteen-foot keelboat. An experienced instructor will be there every step of the way, and we are happy to customize the experience for you. 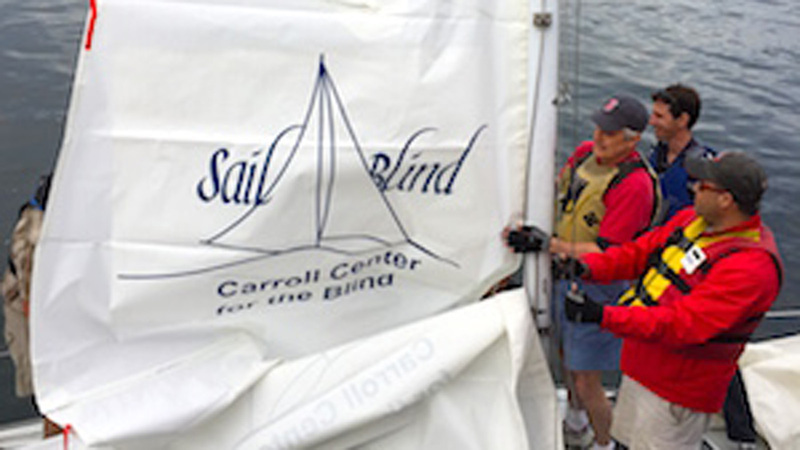 If you’d like small introduction to sailing, no problem–you’ll be amazed by how much you can learn in just two hours. If a leisurely sailboat cruise or harbor tour is more your style, great! Or combine the two for a fun, unique experience. 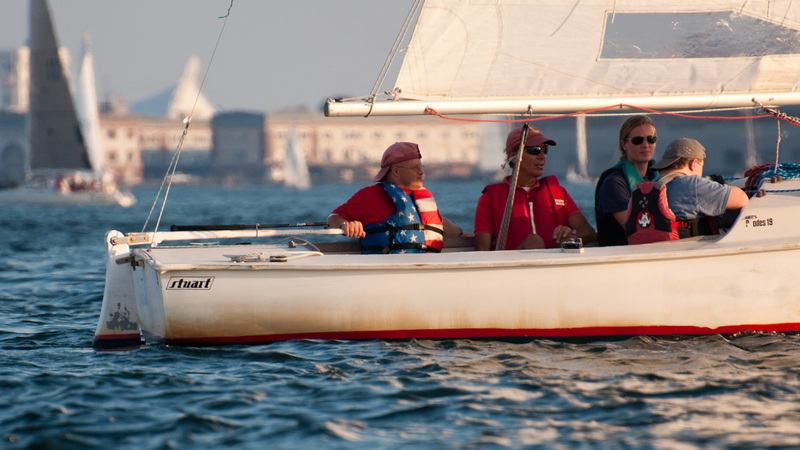 Feel free to bring a picnic or snacks for the sail (note that alcohol isn’t permitted before or during sailing). Life jackets are provided. To schedule a sail on a J22 (4 person max) J/80, one of our larger cruising boats (6 person max) , or a sail lasting longer than two hours, please contact us directly at frontdesk@courageoussailing.org or 857-452-1769.